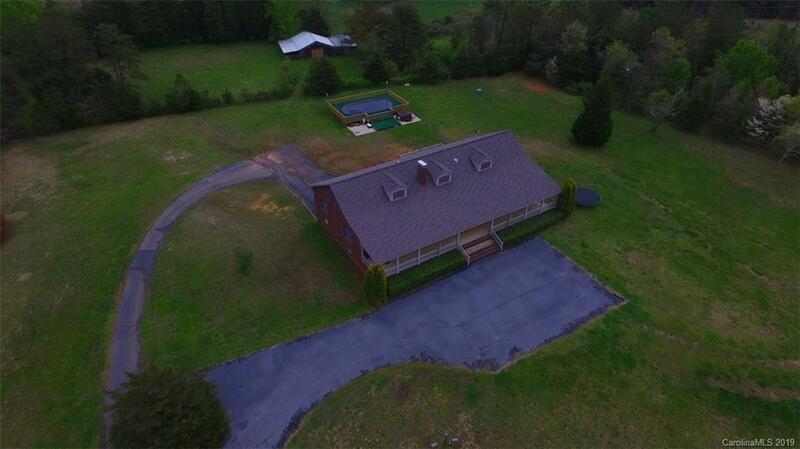 Perfect hobby-farm property! 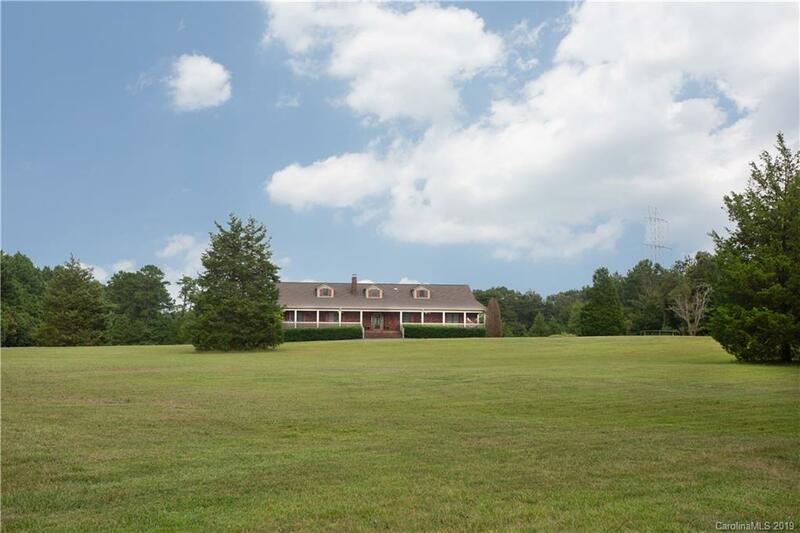 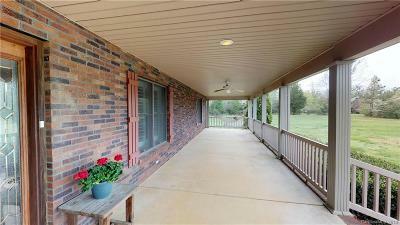 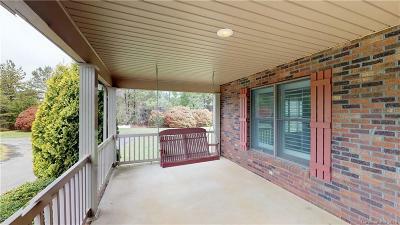 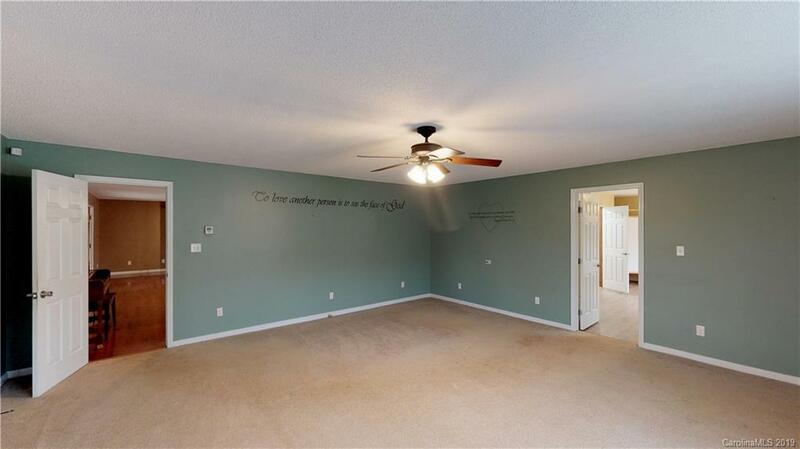 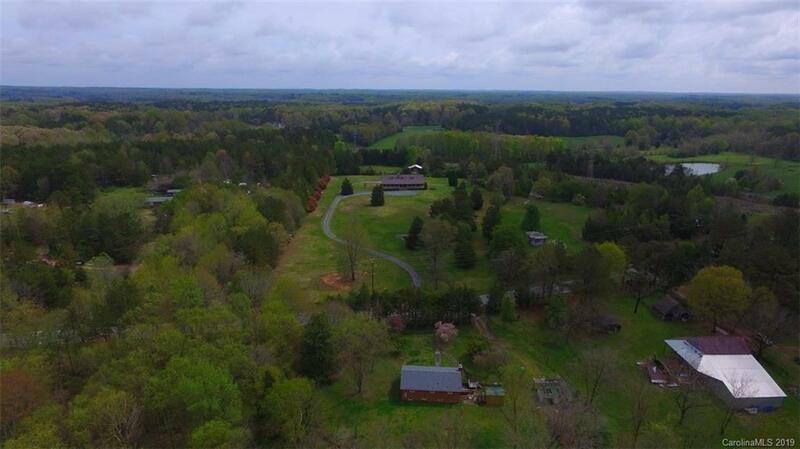 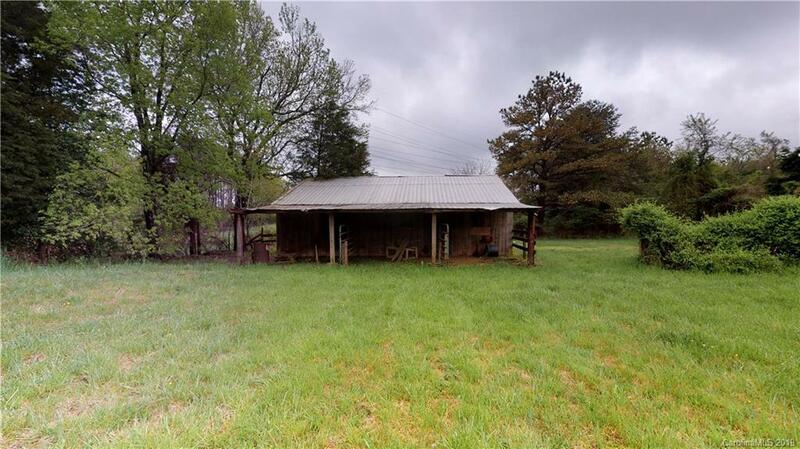 Peaceful and spacious, country living at it's best, but close to I-85. 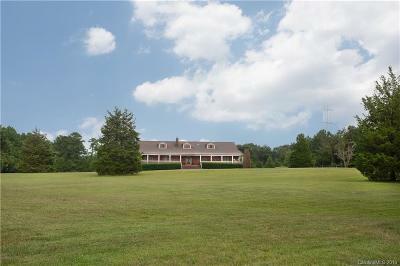 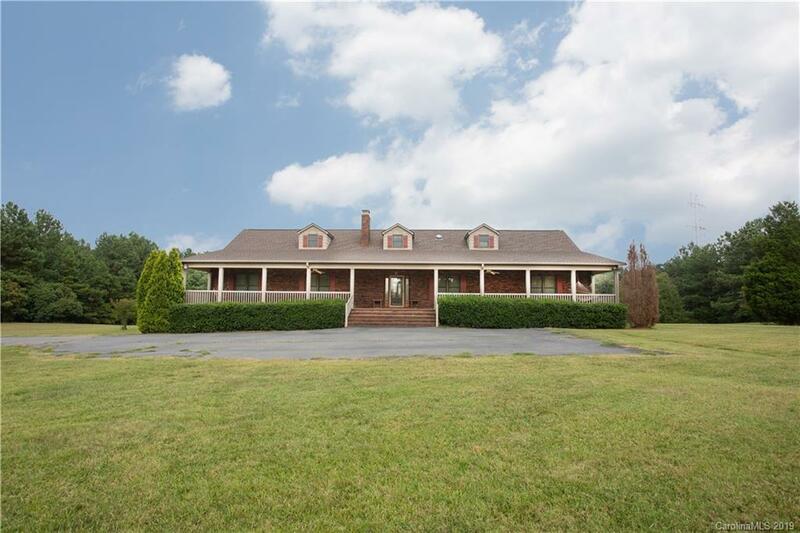 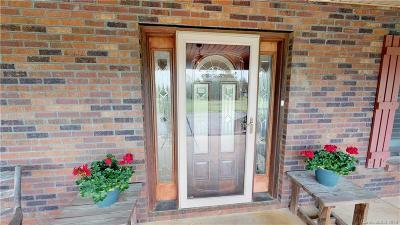 Large ranch-style home on 5 beautiful acres of pasture and trees. 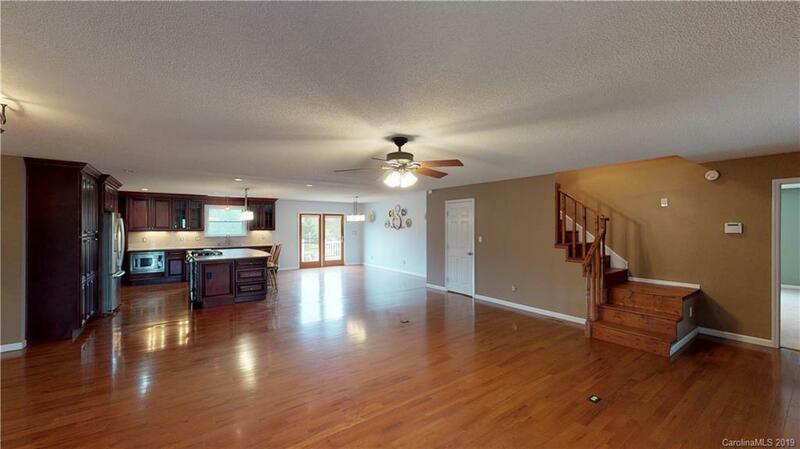 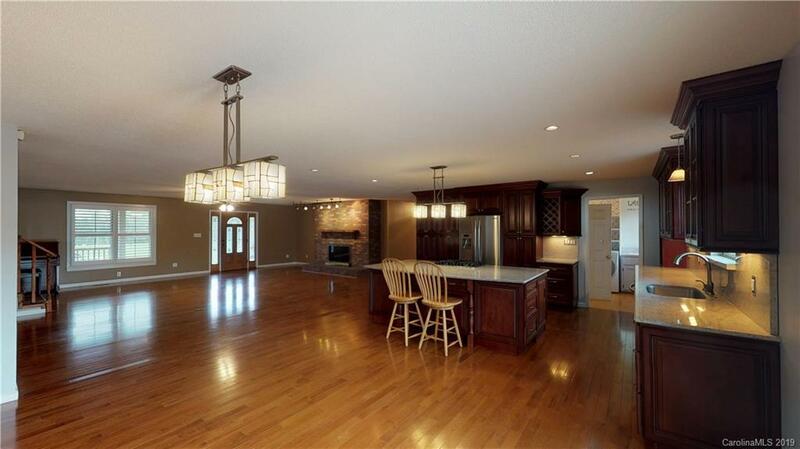 Open floor plan, fantastic for entertaining. 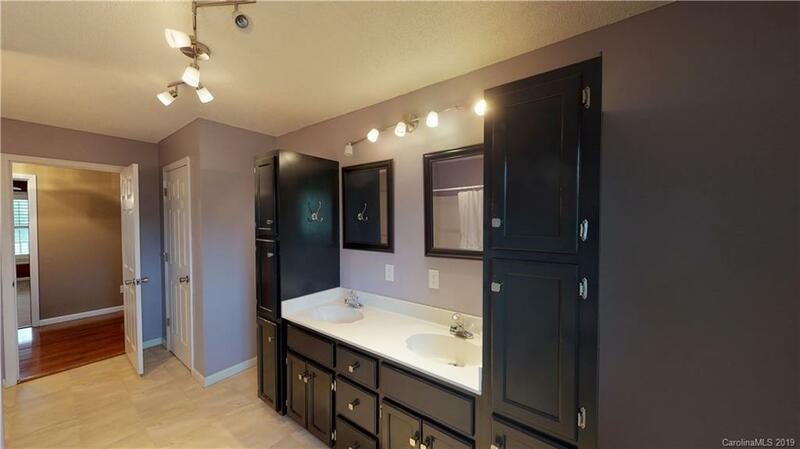 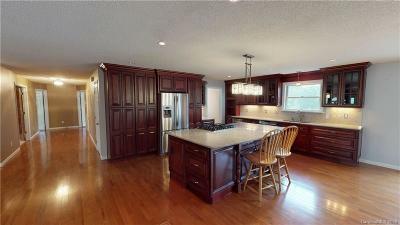 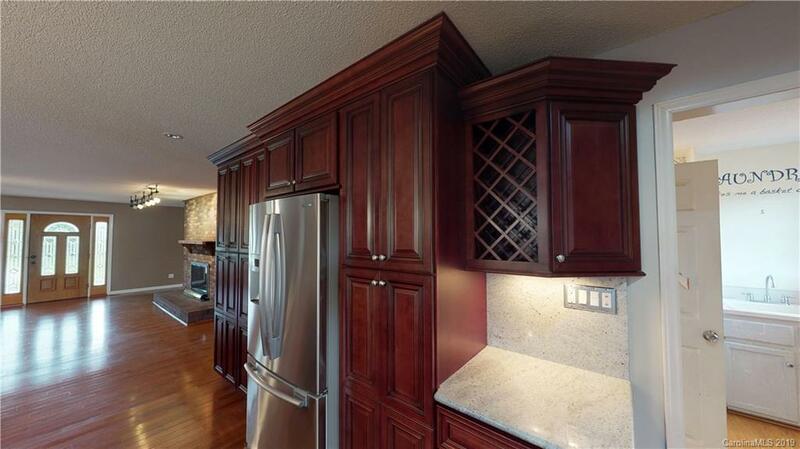 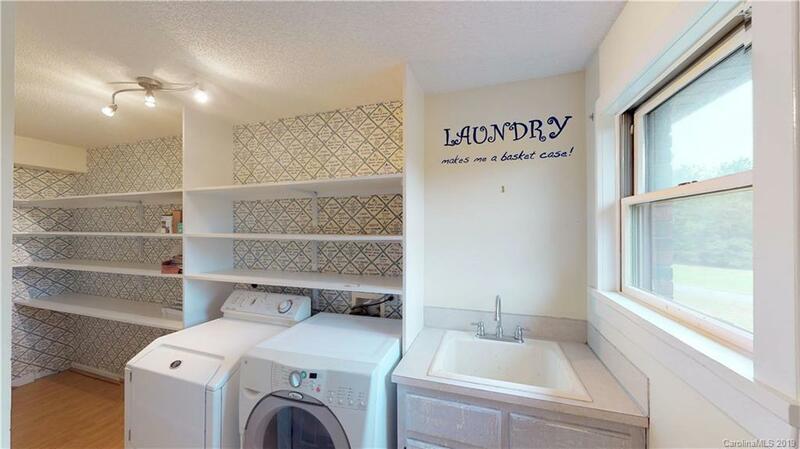 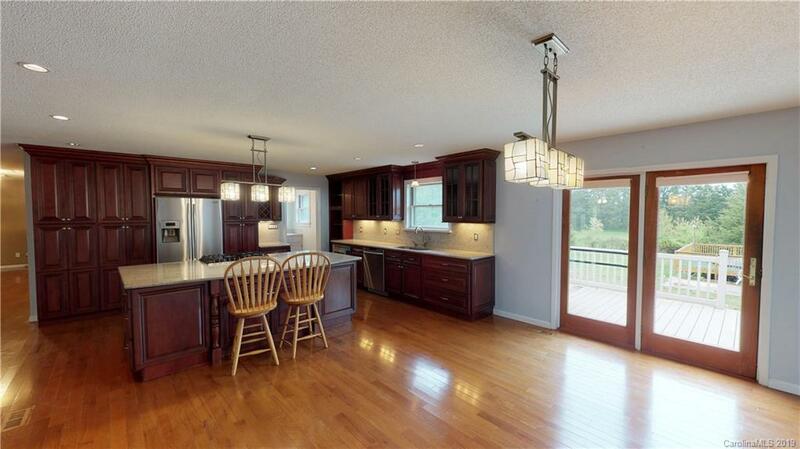 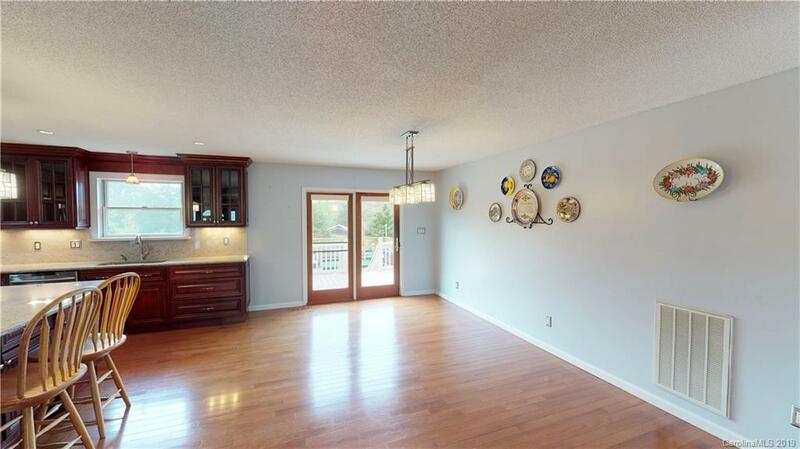 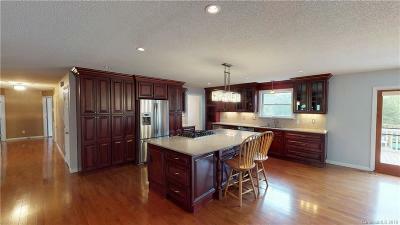 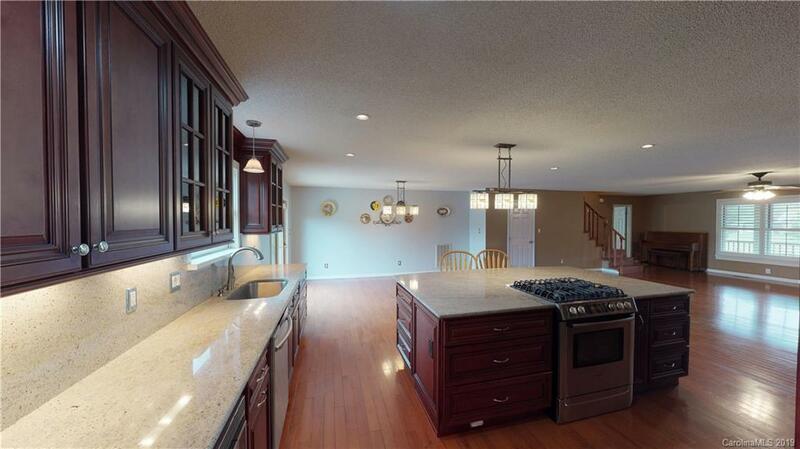 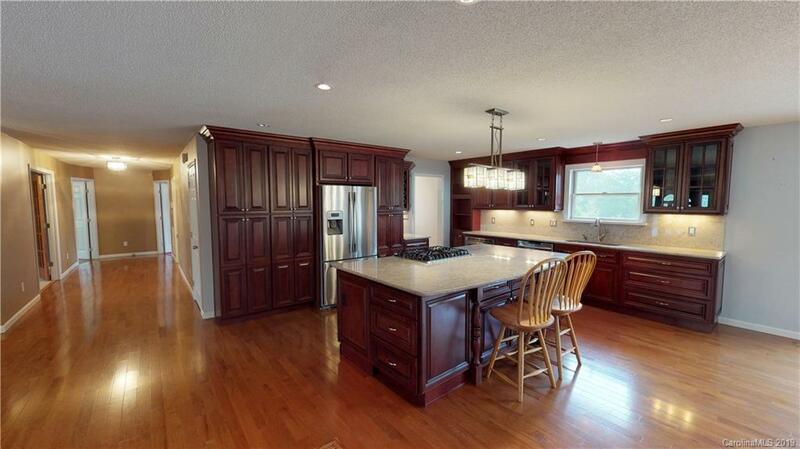 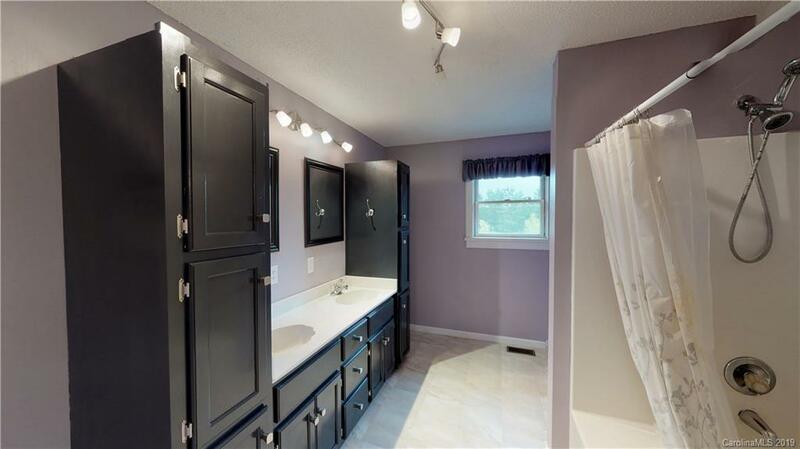 Gorgeous kitchen with custom cabinets with inserts, granite, gas range, large island and stainless steel appliances. 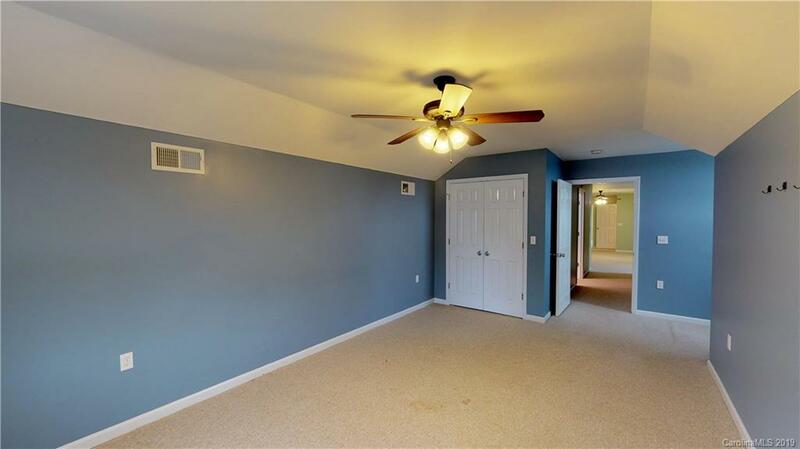 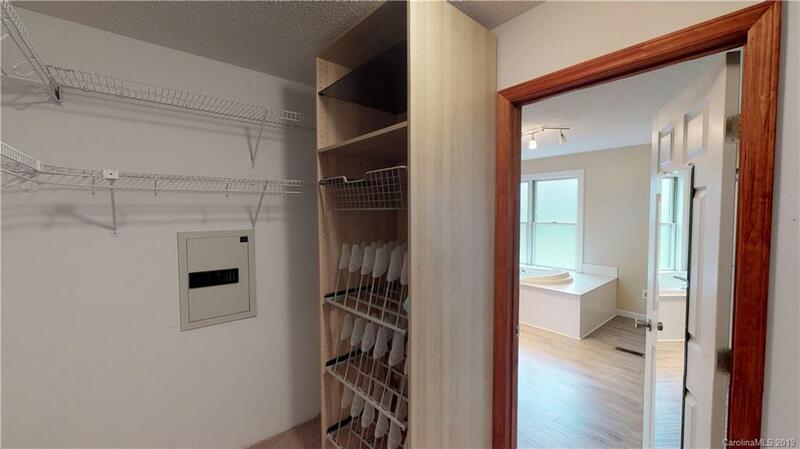 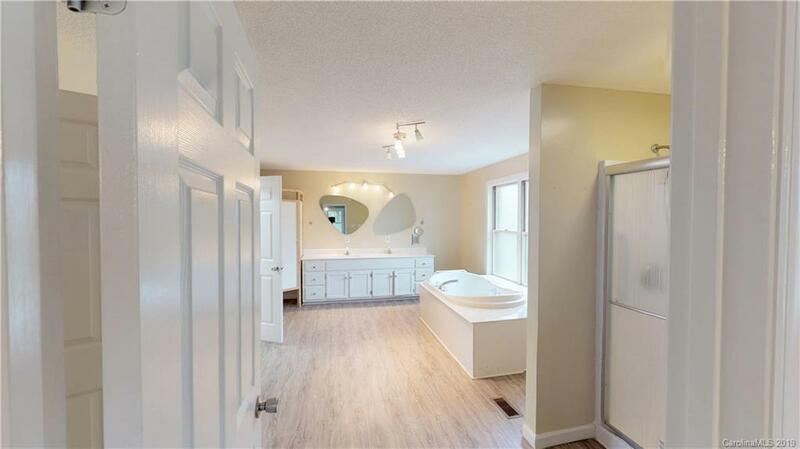 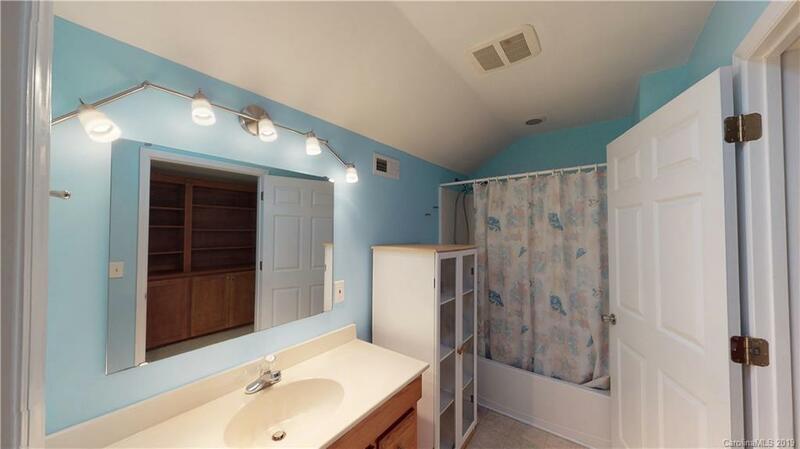 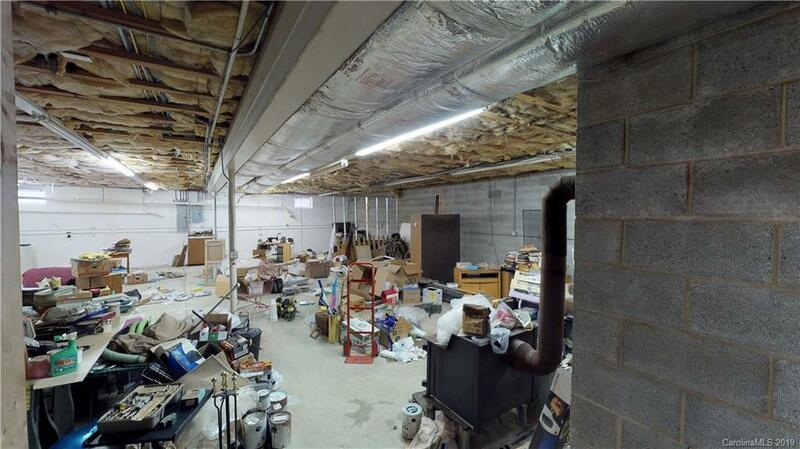 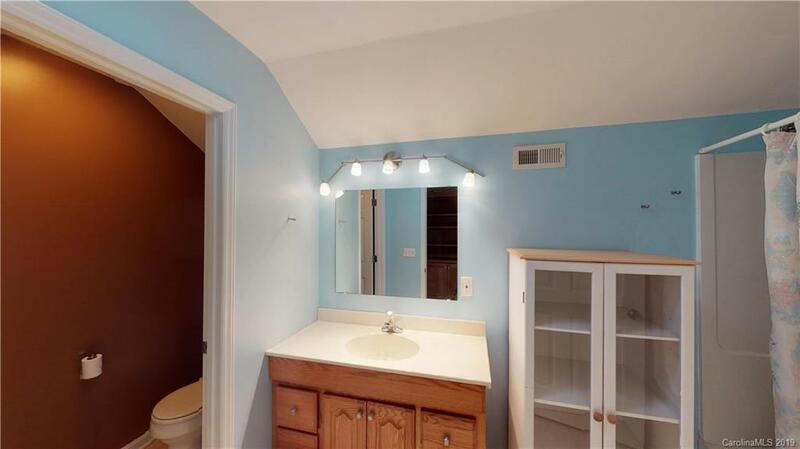 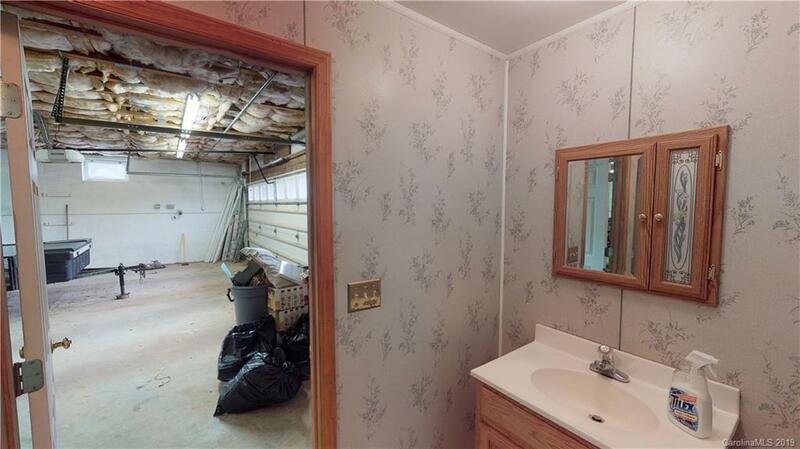 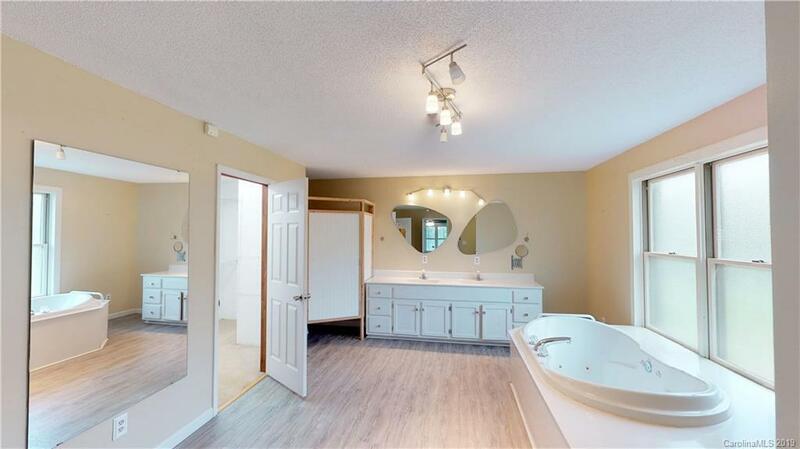 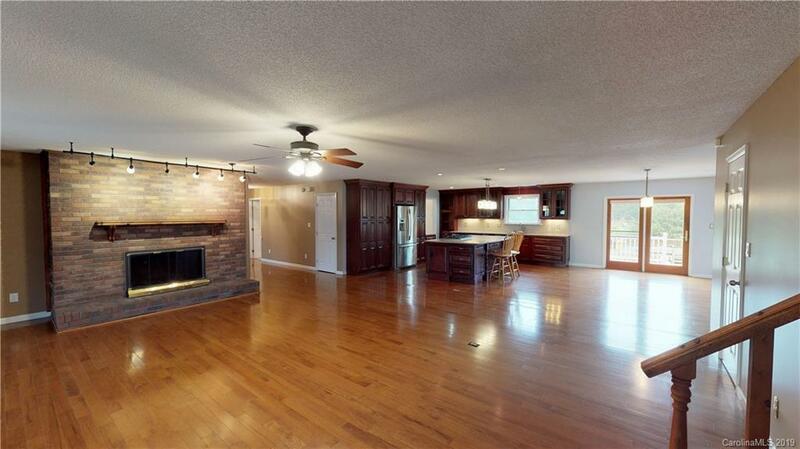 Split floor plan, every room is spacious, bedrooms on main have large walk-in closets. 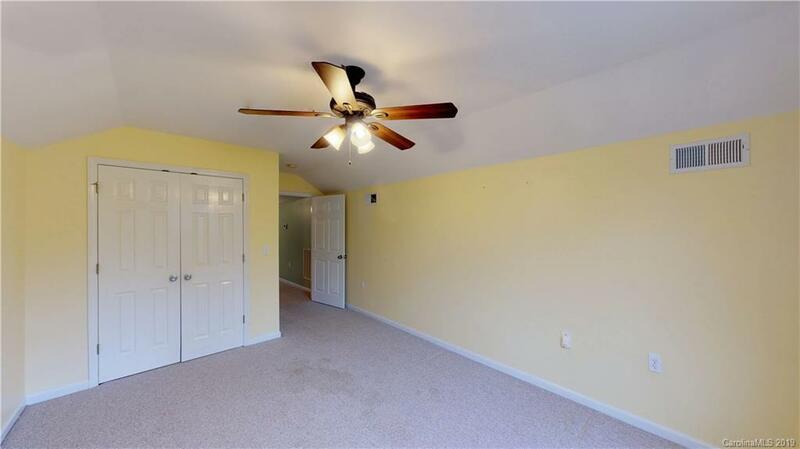 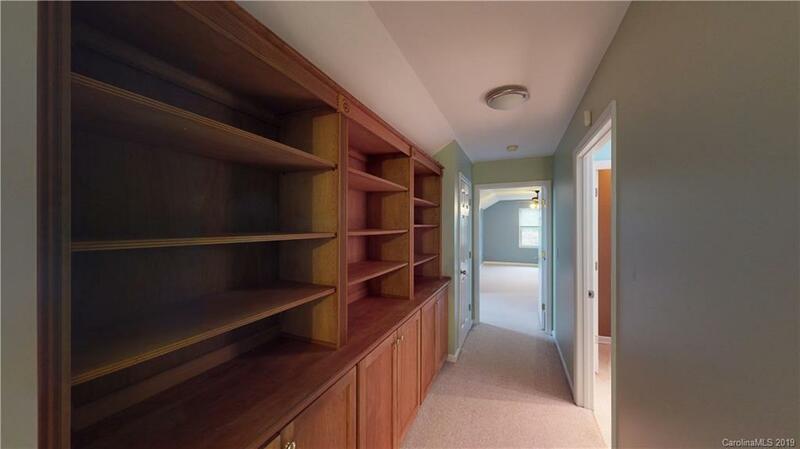 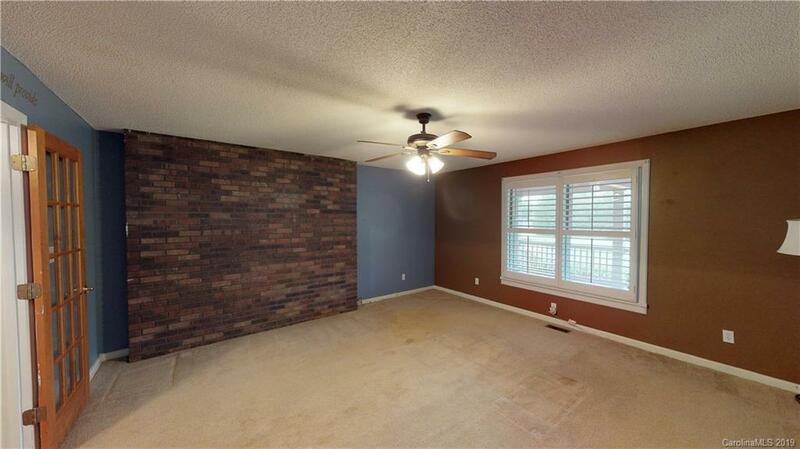 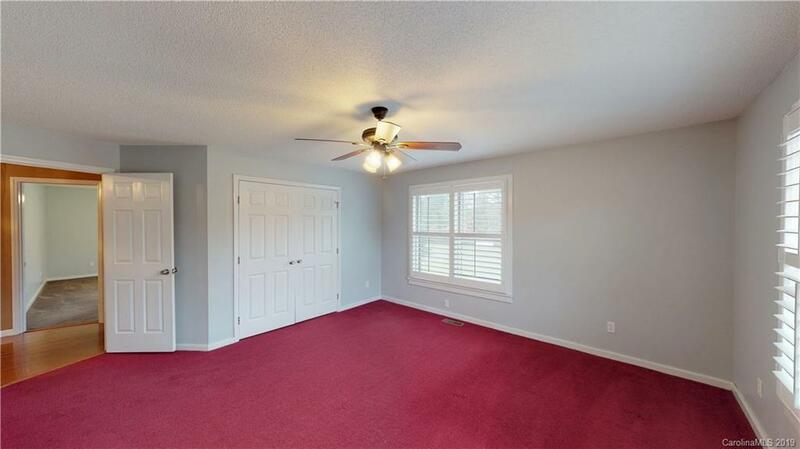 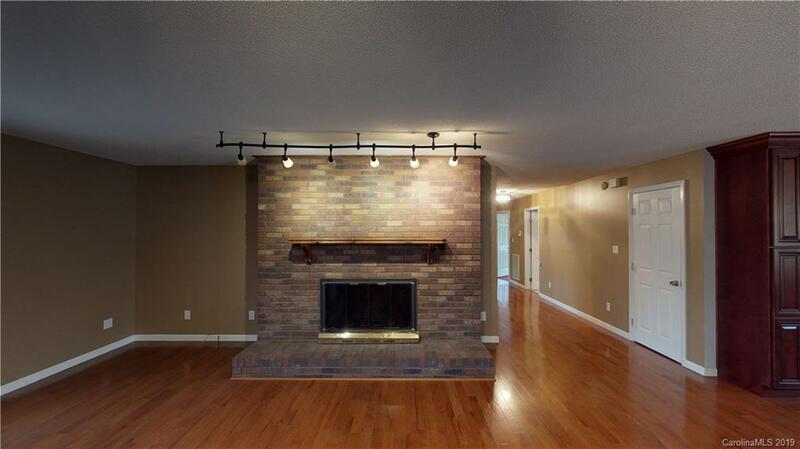 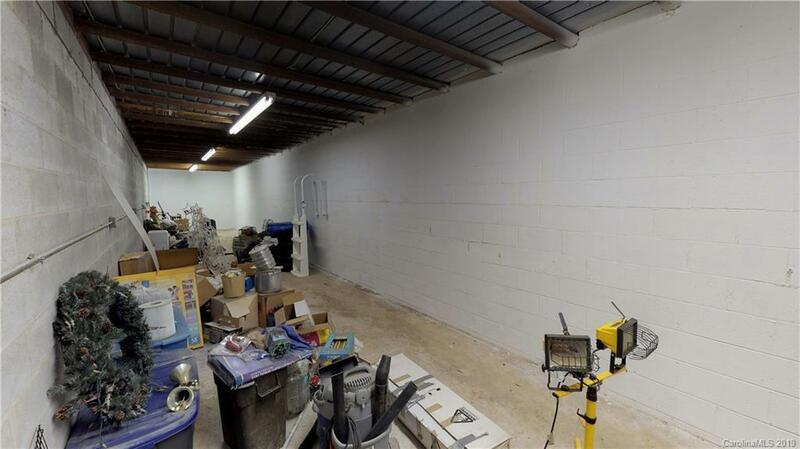 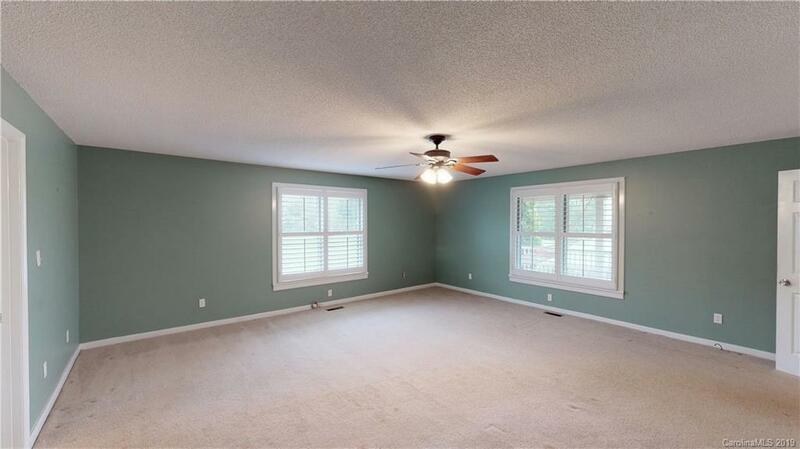 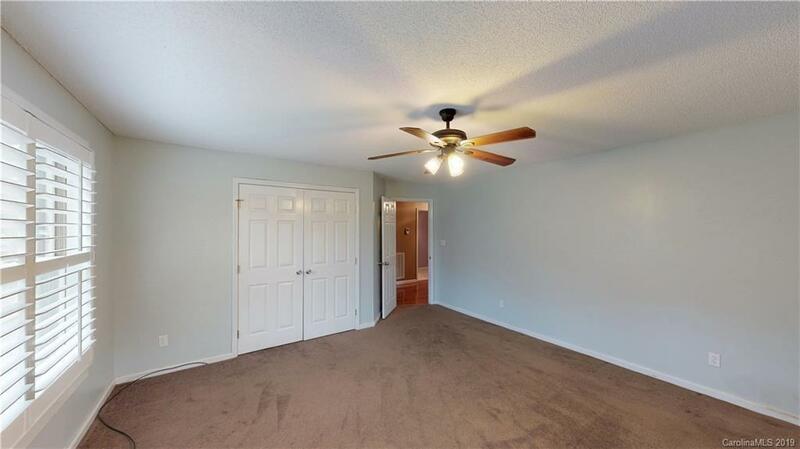 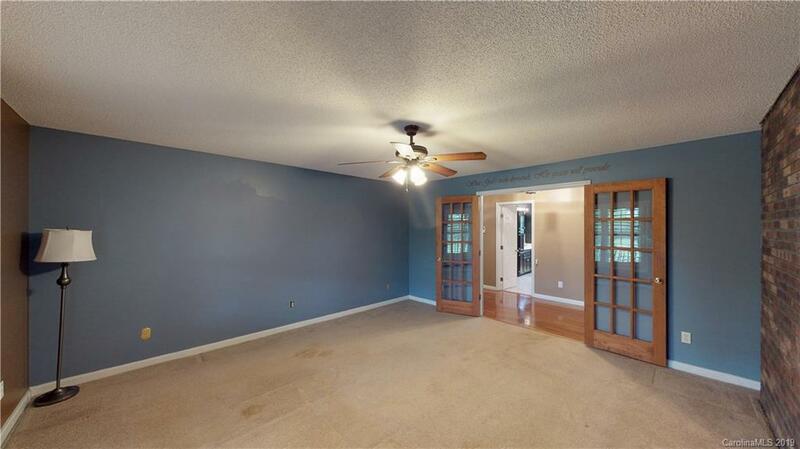 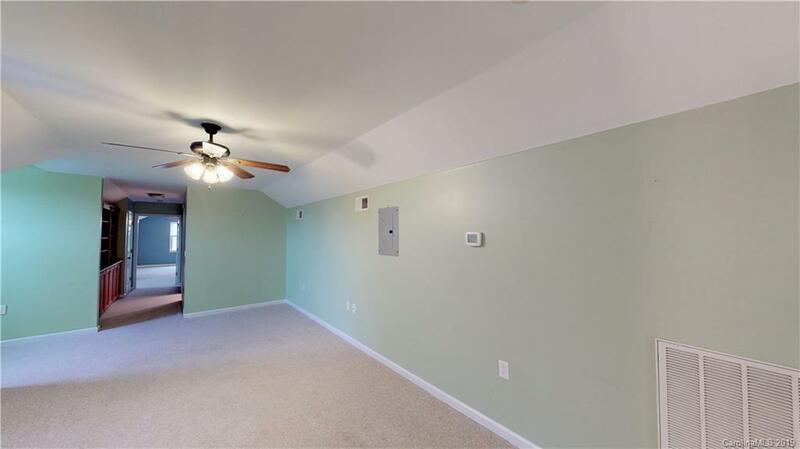 Large office with French doors, family room has brick wood-burning fireplace. 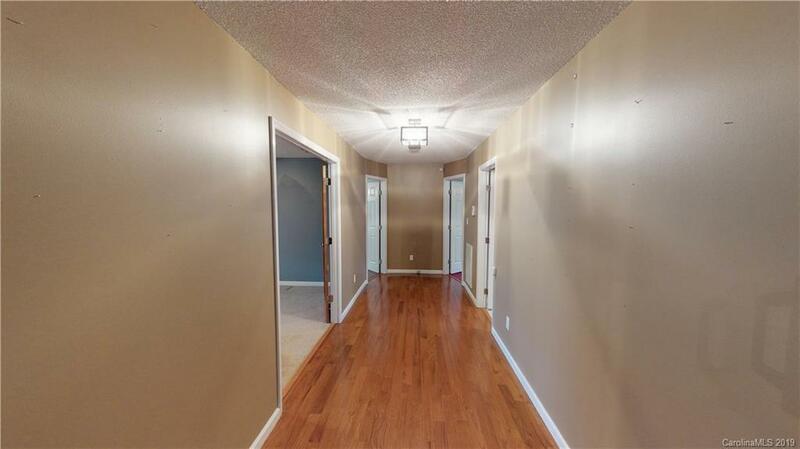 Upstairs could be in-law apt with 2 bedrooms, 1 full bath and loft area. 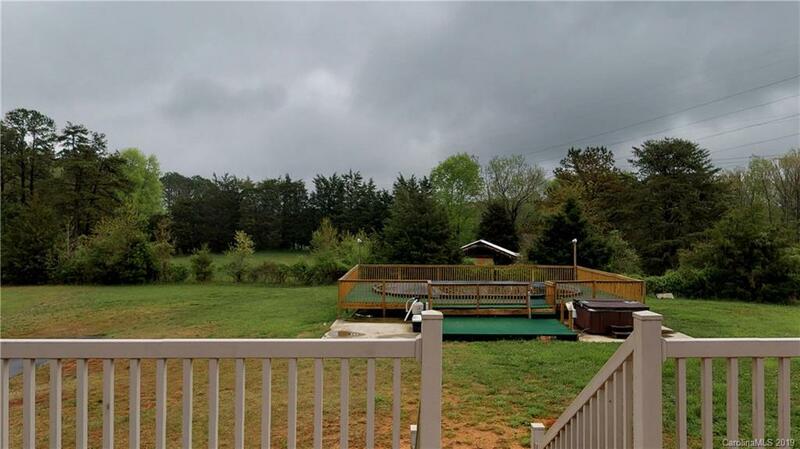 Family fun with large above ground pool complete with decking all around, as well as a hot tub. 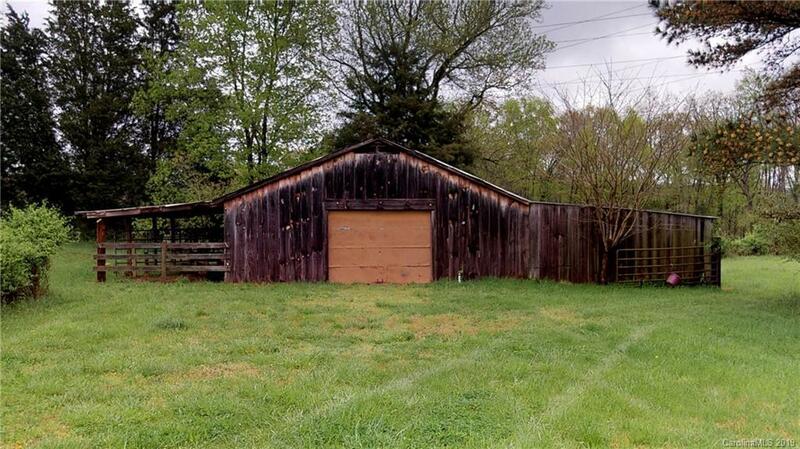 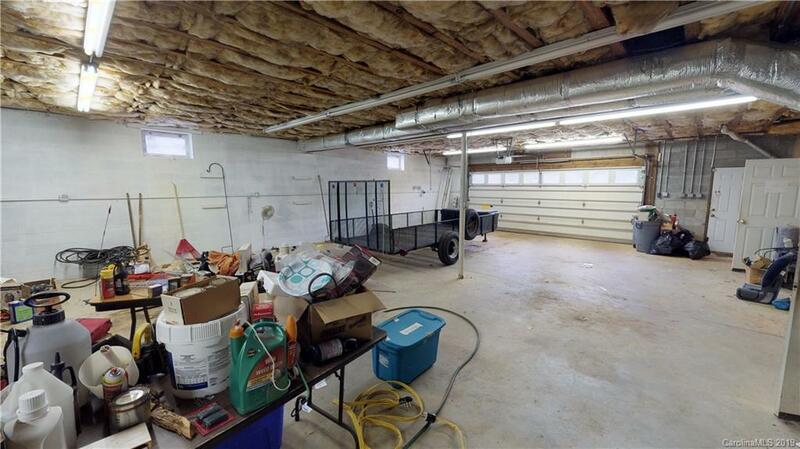 Barn with stalls and 2 pastures. 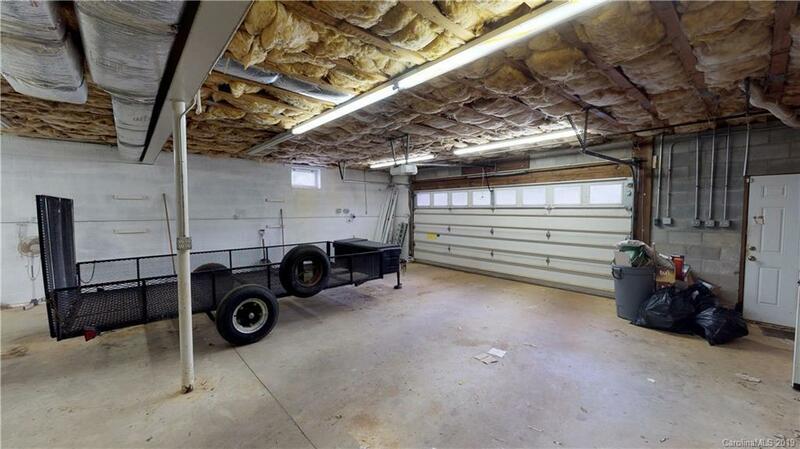 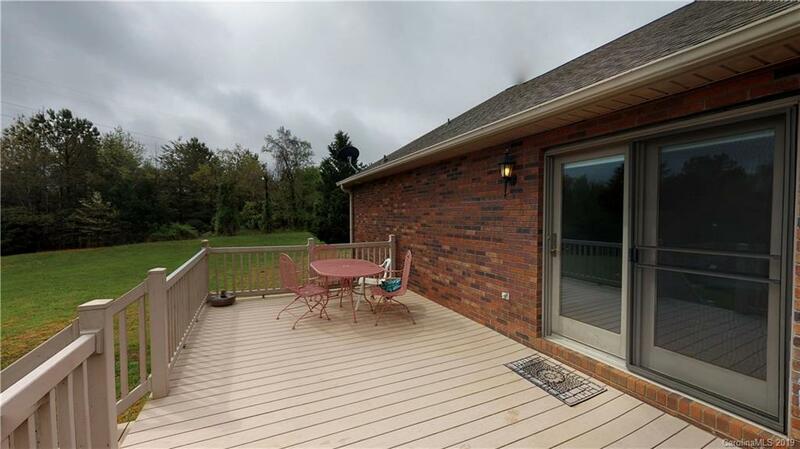 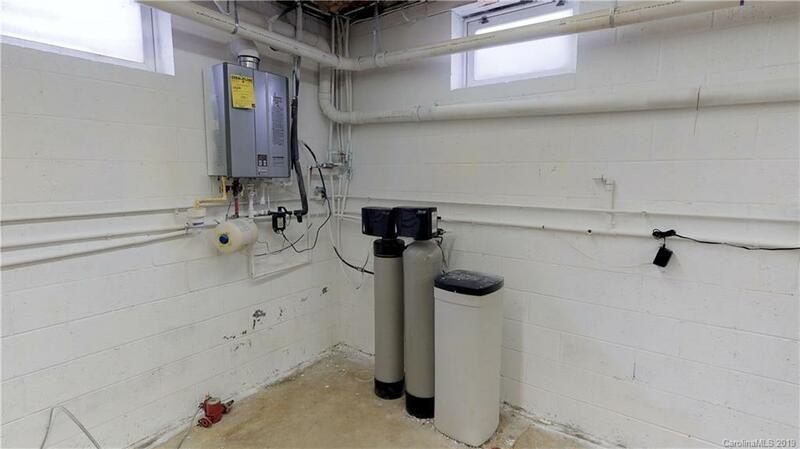 Home is set back from road for privacy with a paved driveway and plenty of parking space.